Thank you for choosing Sanitas Dental for your dental care. 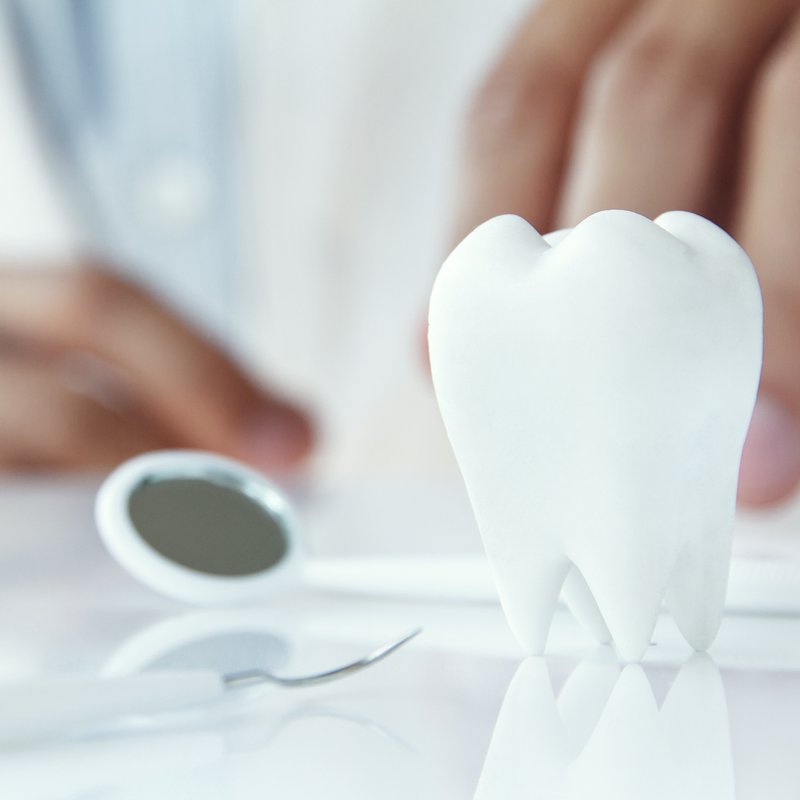 Request a dental appointment by filling out the form below and a member of our team will contact you within one (1) business day at the phone number you provided. We look forward to seeing you soon! Thank you for choosing Sanitas Dental for your dental care. A member of our team will contact you within one (1) business day at the phone number you provided. We look forward to seeing you soon! 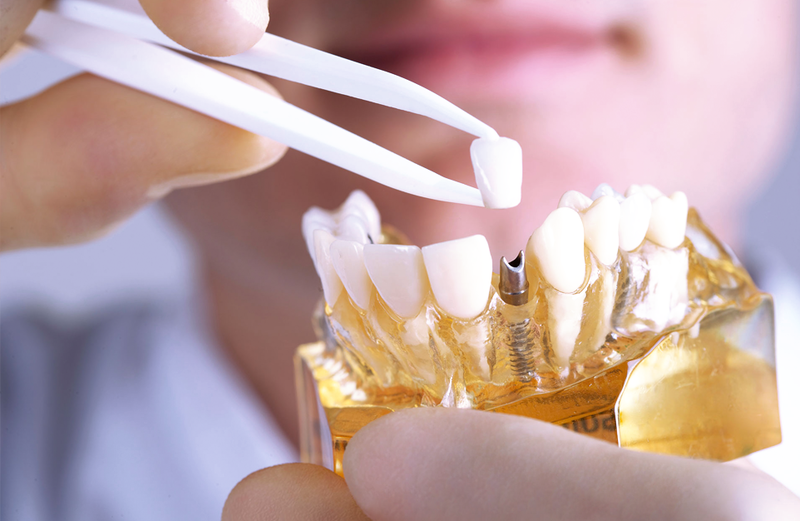 Dental implants can give you a new smile and complete oral function when you are missing one or more teeth. 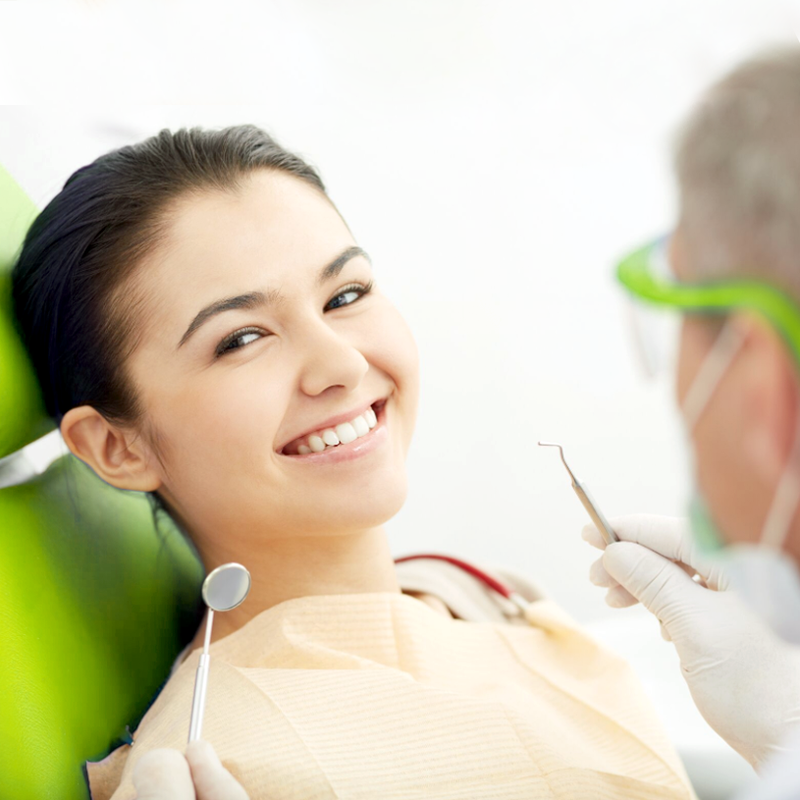 You can trust our expert dental team to complete this multifaceted and complex procedure successfully. 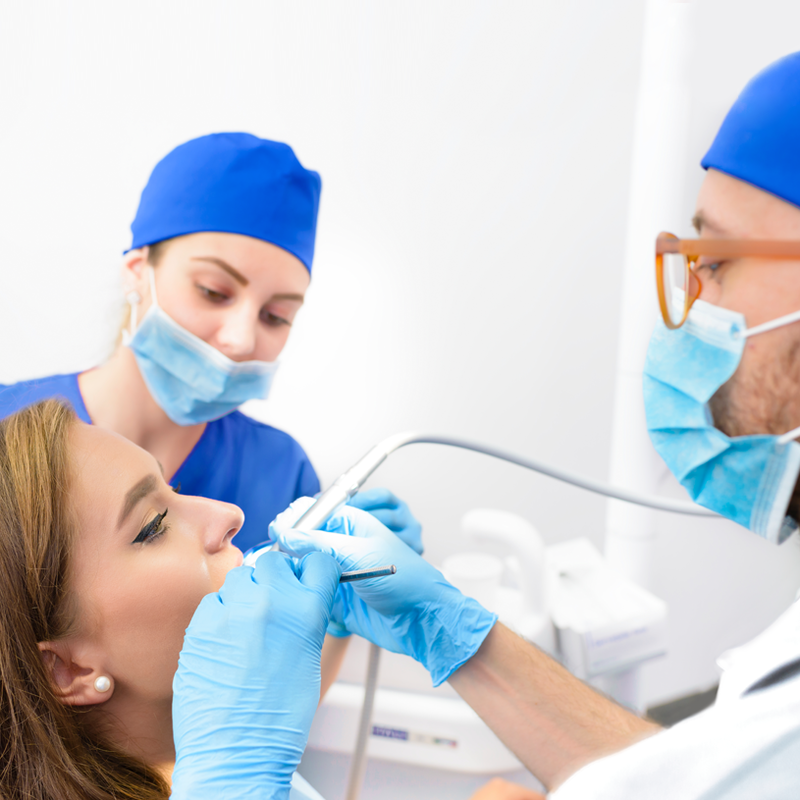 We take the time to ensure every aspect of the process of installing implants is done right so you’re delighted with the results. Call us today to find out if implants are right for you, and get informed and educated about all your options.